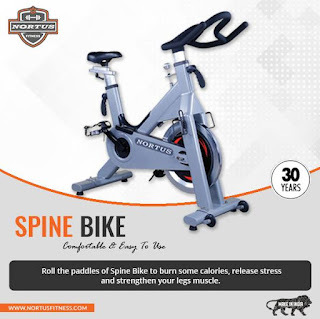 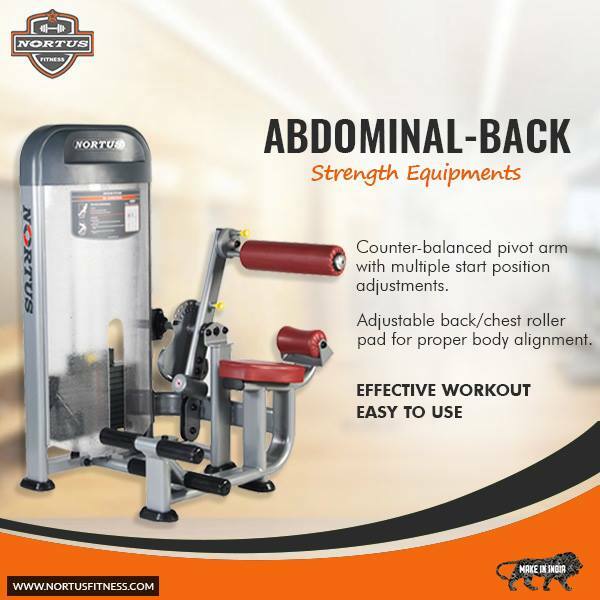 Nowadays, it is getting significant for us to do the exercises on a daily basis. 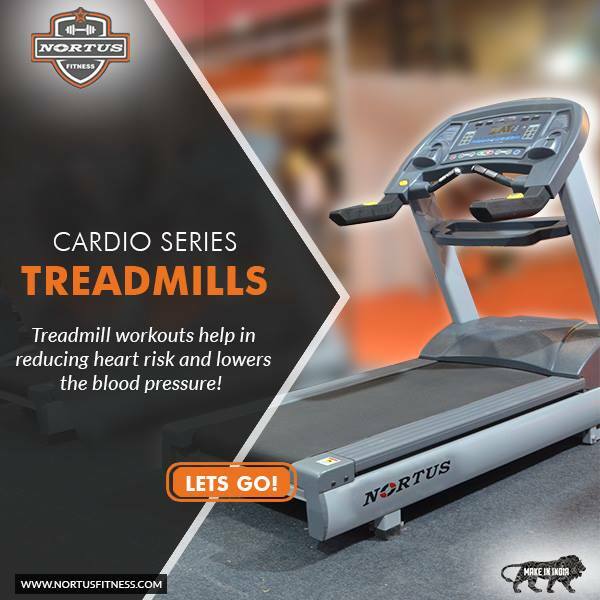 The exercise like running, walking, jogging, & brisk walking are highly beneficial for our health. But there are times when it becomes impossible to go out for such type of workout. In such situations you can continue the workout on a treadmill. 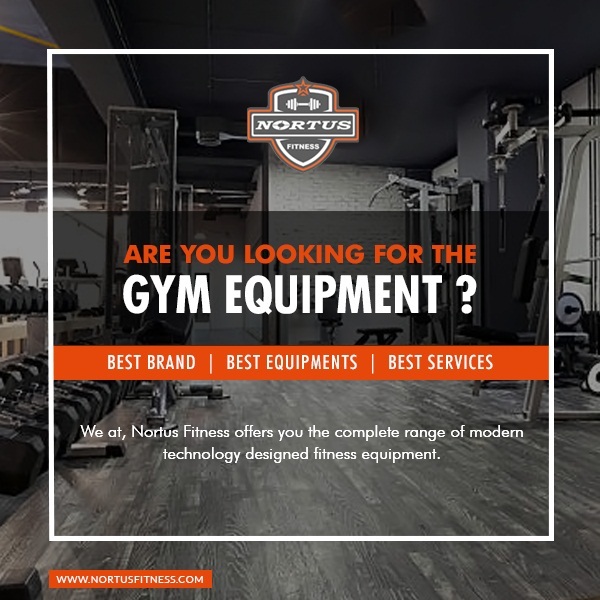 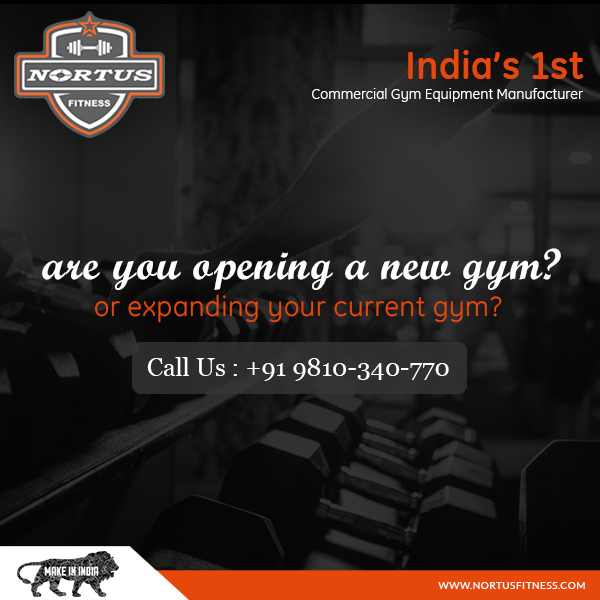 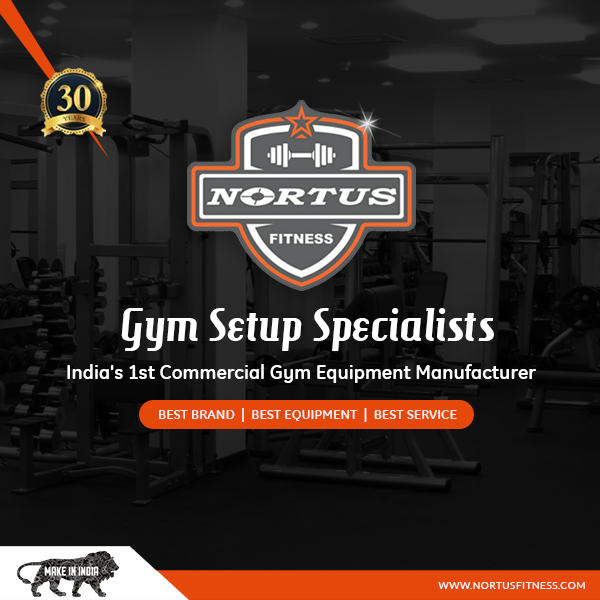 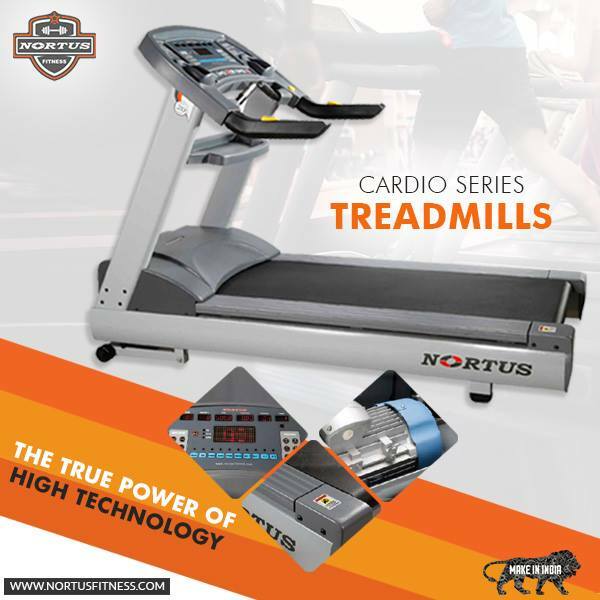 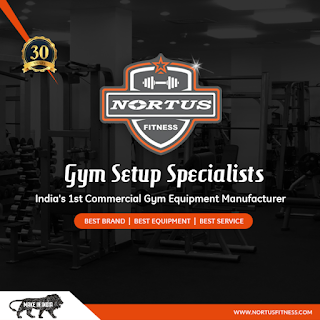 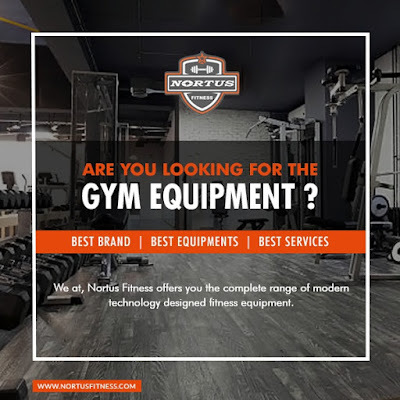 For the best commercial treadmill manufacturer in India visit Nortus Fitness.